People's intentions can be judged better by what they do than what they say. To further a loss with mockery or indignity; to worsen an unfavorable situation. Very expensive or costly. A large amount of money. Meaning: without any hesitation; instantly. 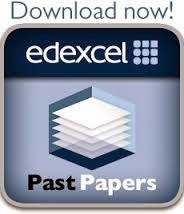 Past Paper A1 Cambridge Δες το Τεστ! Διαβάστε περισσότερα: Past Paper A1 Cambridge Δες το Τεστ!